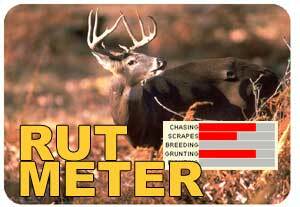 Our latest interactive feature allows you to report on rut activity during your hunts! Follow the action as we build toward the peak in your area! Note: only those states that have rutmeter input will be visible.